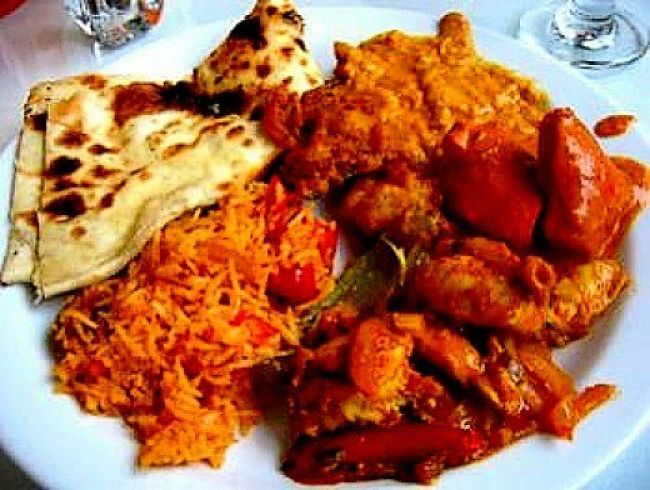 I love Indian food which has become the most popular take away food in Britain and is popular all around the world. 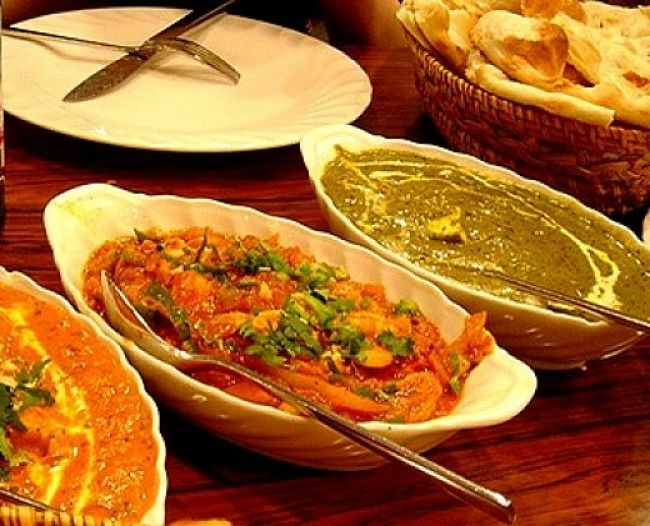 Generally, Indian dishes appear to be a good choice because they contain healthy ingredients like whole grains from lentils, pulses and legumes, fresh vegetables and wholemeal breads. 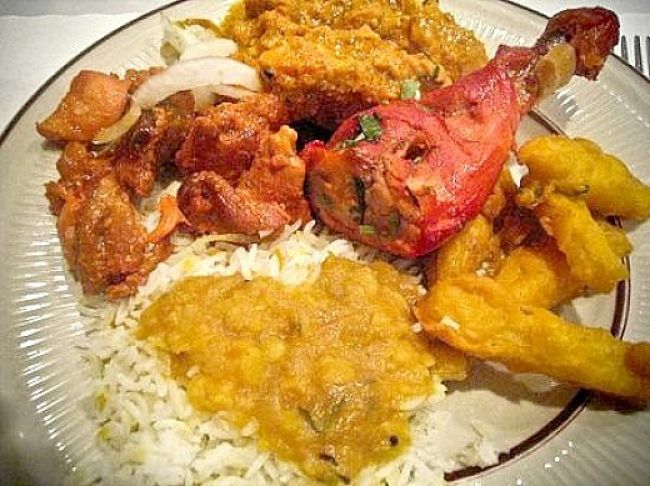 However, depending on how the dish is cooked, and the regional cooking style, many Indian dished are very high in calories. If you are trying to control your weight you should look for low fat and low calorie alternatives. This review provides general information on healthy choices and provides a summary table comparing the calories and fat contents of popular Indian foods and dishes. 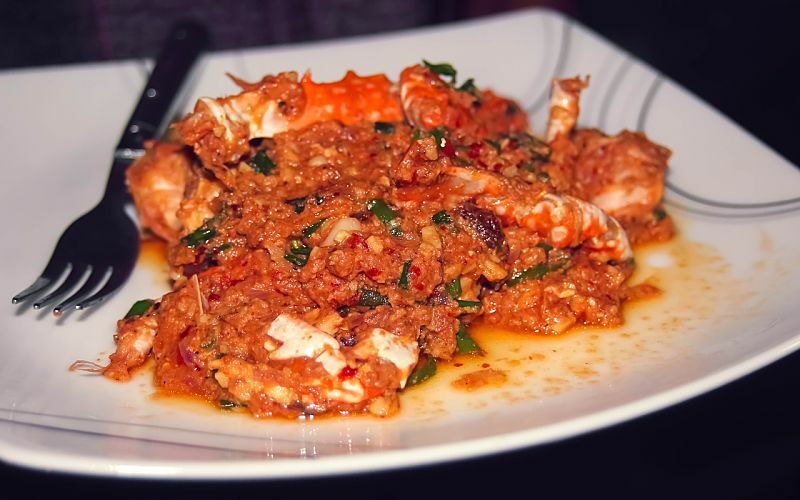 Curry is a very popular dish full of flavours and spices. But the masala (sauce) , which makes it so tasty can be laden with fat and calories, especially in large servings. 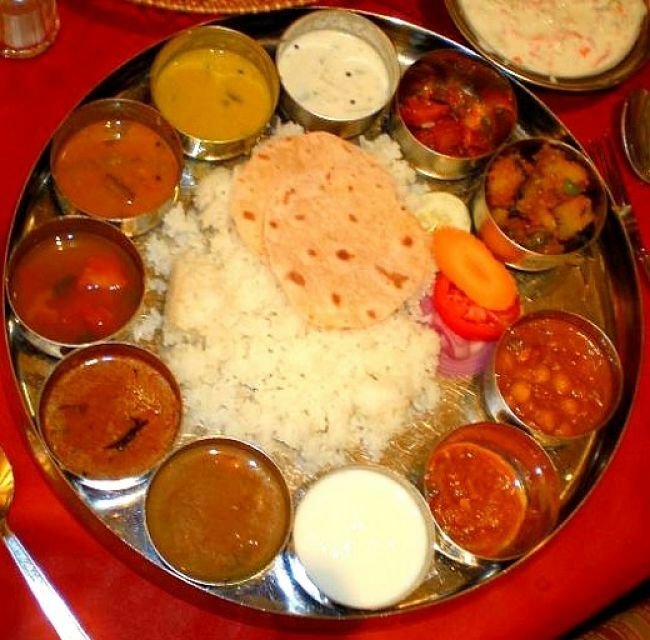 Many Indian dishes have added coconut milk and cream and are cooked in rich butter extracts. 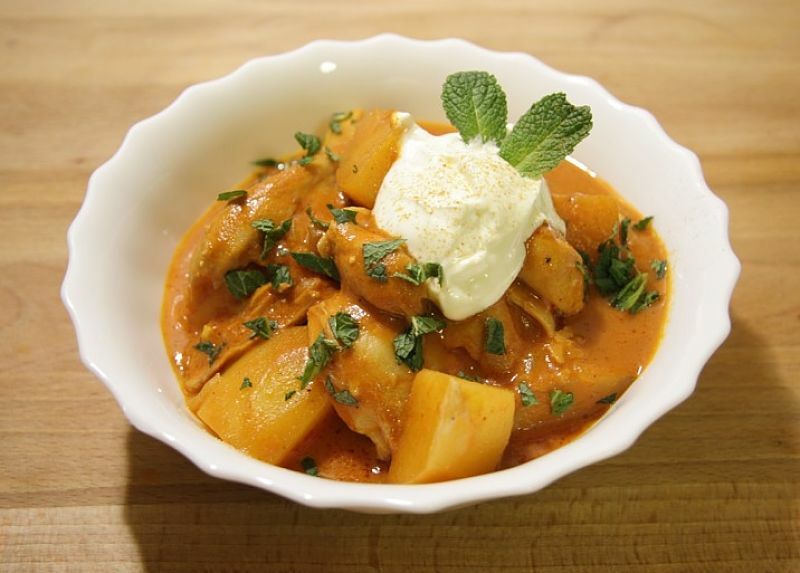 For example, many Korma style dishes are cooked with cream, saffron, ground almonds. Therefore avoid high calories, choose the drier curry dishes such as Bhuna, Tikka or Tandoori. Vegetable, Chicken or a Prawn curries generally have few calories. Or simply get half serves or share dishes and add vegetables and breads to the meal. Pilau rice and fried rice varieties such as Pulauo or Biryani have very high calories because it is fried and contains other fat laden ingredients. Steamed rice such as basmati rice is much healthier. Indian flatbreads, such as Chappatis or Tandoori Roti and plain Naan (not smothered in Ghee) are much healthy than fried flat bread Poori or stuffed Paratha. Naan bread which can contain about 300 calories. See the Calorie Chart for details about other breads. The classic tandoor is a clay oven that is widely used in traditional Indian cooking. The high temperature in the oven and used to produce small, tender piece of chicken and fish, that are pre-coated with yogurt, other sources and spices. Tandoori dishes are among the leanest items on many menu, and they include various kebabs, platters and chicken tikka, which is a dish made from chicken that is marinated and coated in yogurt and spices. Any fried appertizers such as Samosas, Puri (fried bread) or Pakoras are tasty but are loaded with full fat that soaks into the outer coating, as well as starch, and salt. They have very high calorie contents. Instead, order one of the thin lentil wafers such as papadum or papad (roasted not deep-fried). Many Indian restaurants now include healthy baked appetizers on their menus. Dahl (Dal), which is lentil soup, side-dish or curry, can be ordered by itself or with rice or bread, is a healthy choice. 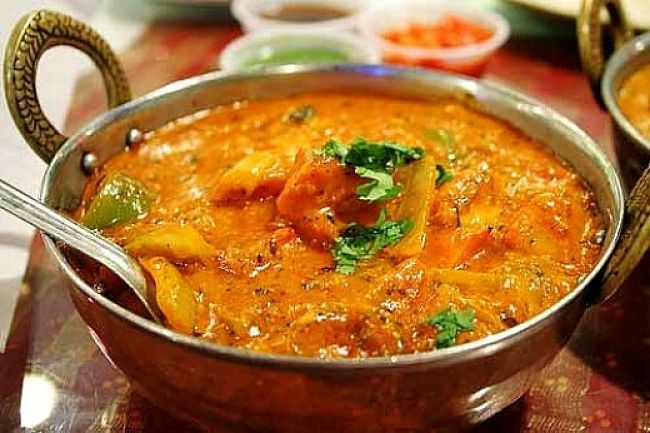 Any meat dish or vegetarian dish with names such as Makhani, Korma and Malai, are cooked in butter and have high fat contents and have high calories.. Many restaurants and take-away outlets provide very large servings of these curries. But you can enjoy them in small portions by ordering a half-serve or sharing and eating the curry with lots of flavoured rice and flatbreads. Healthy meat alternates include tikka (not creamy tikka masala) and tandoori meat and vegetable dishes. Choose dishes prepared without ghee. Choose seafood or chicken rather than lamb or beef. 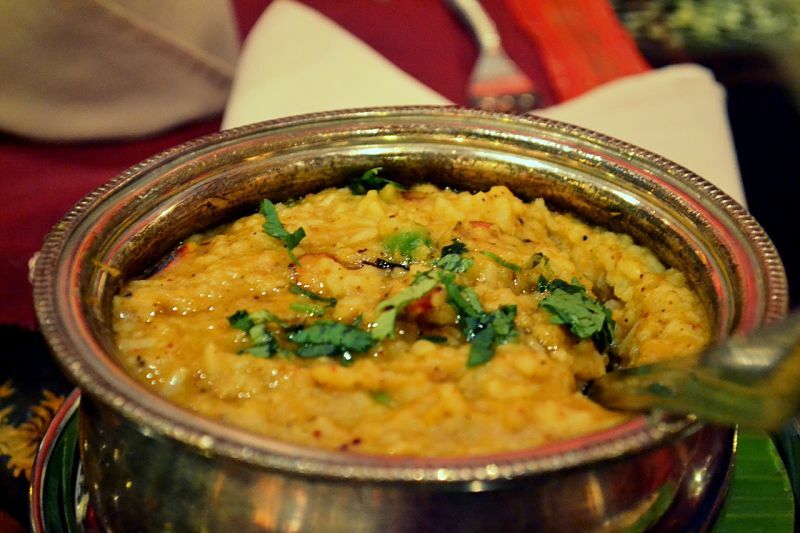 Order one meat dish and one vegetable dish with bread and Dahl to cut down the saturated fat and calories. Kheer, a rice pudding made with coconut milk, raisins and nuts can have over 500 calories. Dhakla, a popular Dal, has 111 caloriess and 5 grams of fat. One 7-inch piece of Roti (baked whole-wheat bread) has just 60 caloriess and 1gram of fat.